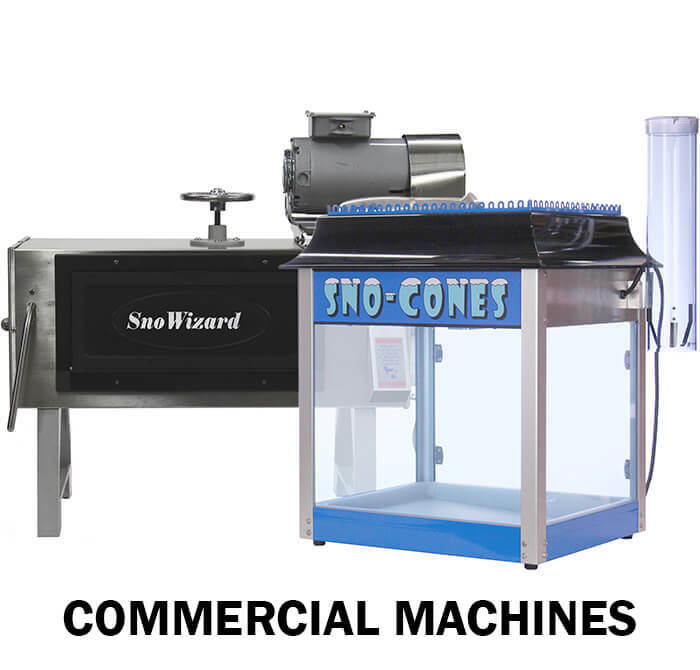 1-800-Shaved-Ice.com is the place for all shaved ice businesses. 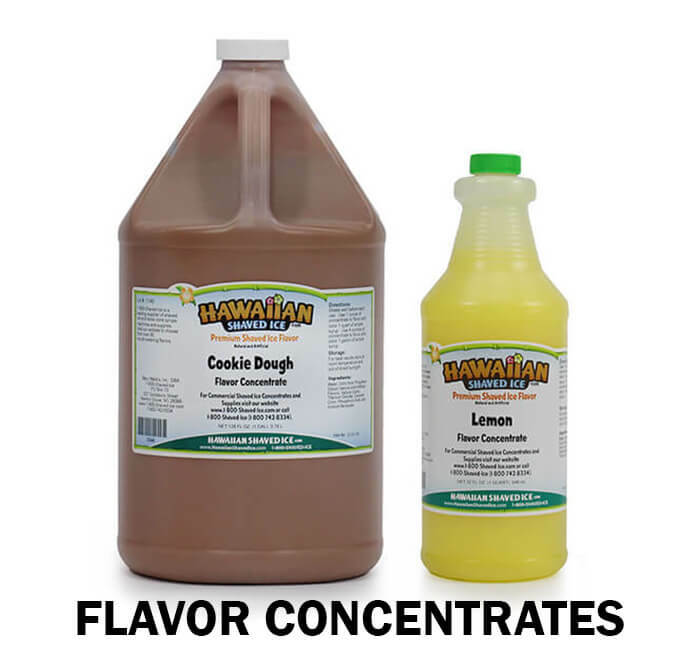 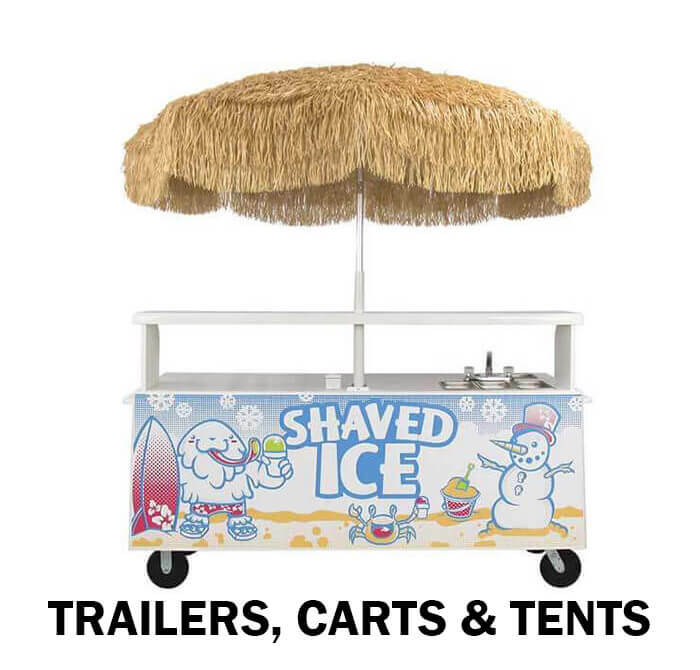 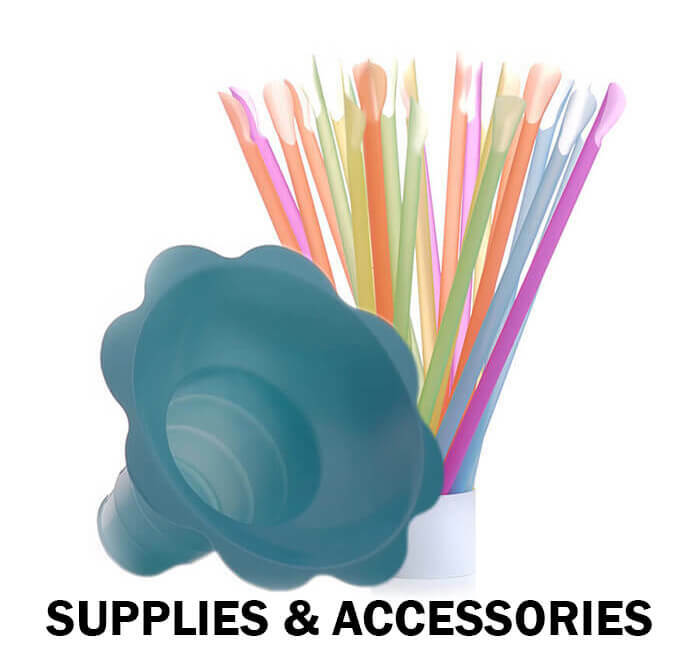 The site carries all the supplies needed to maintain a successful shaved ice business - commercial shaved ice machines, event tents, concession trailers, flavored concentrates, mixing & serving supplies, and everything in between. 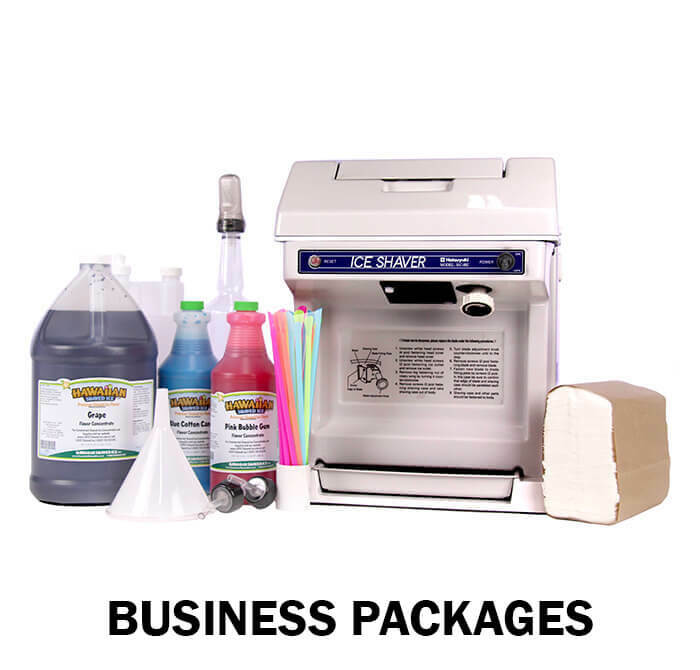 You can even browse Shaved Ice University � a resource center put together to teach you everything needed to know about starting a shaved ice business.